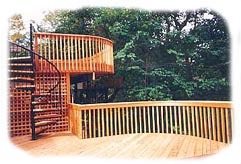 The name behind the North Shore's finest outdoor additions. 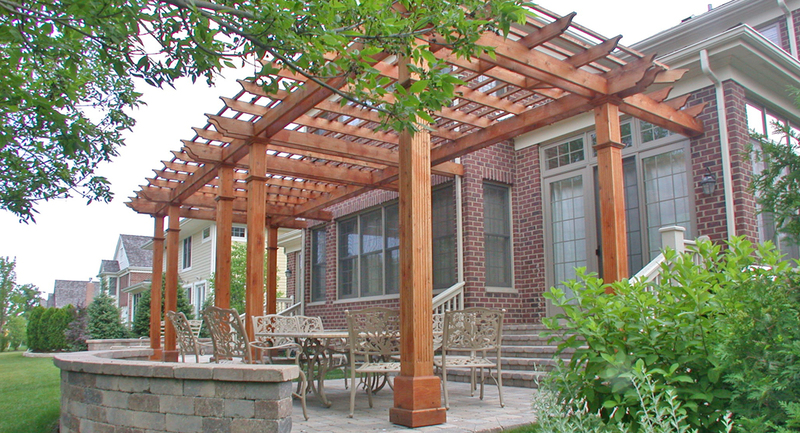 Custom design and quality construction. 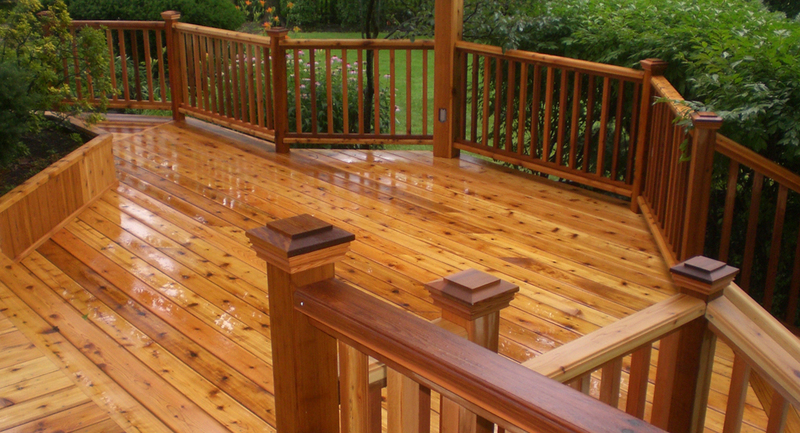 Deckwerks is a local contractor that designs a custom plan to suit your specific home improvement needs, then follows up with quality craftsmanship and an attention to detail you simply won't find anywhere else. 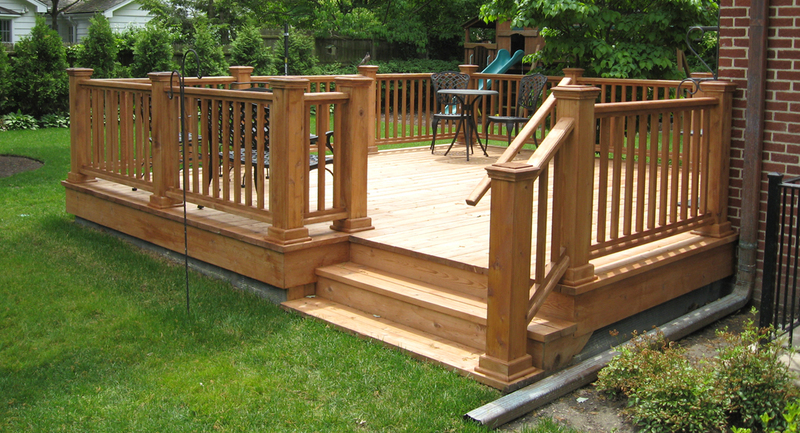 A tradition of excellence In business since 1983, Deckwerks has built a reputation for personalized service and consistent quality work. 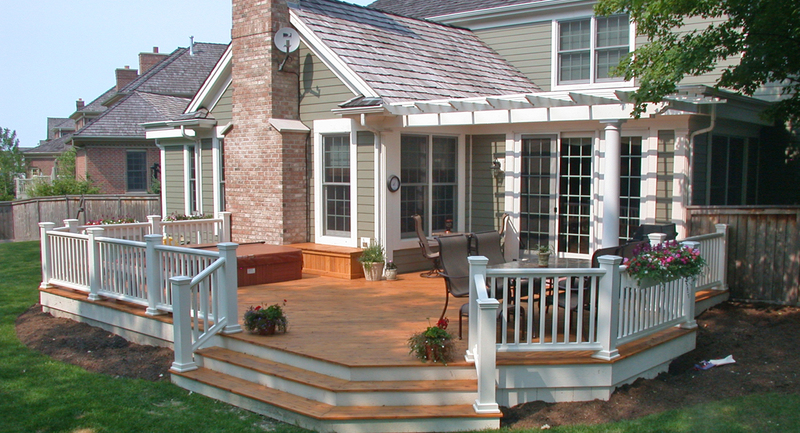 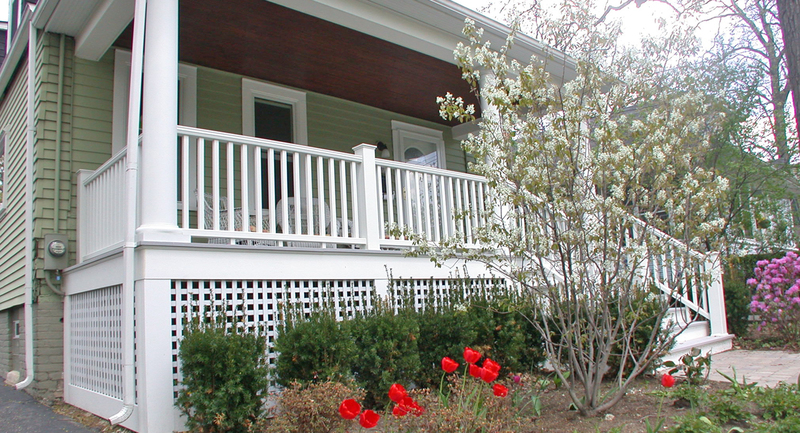 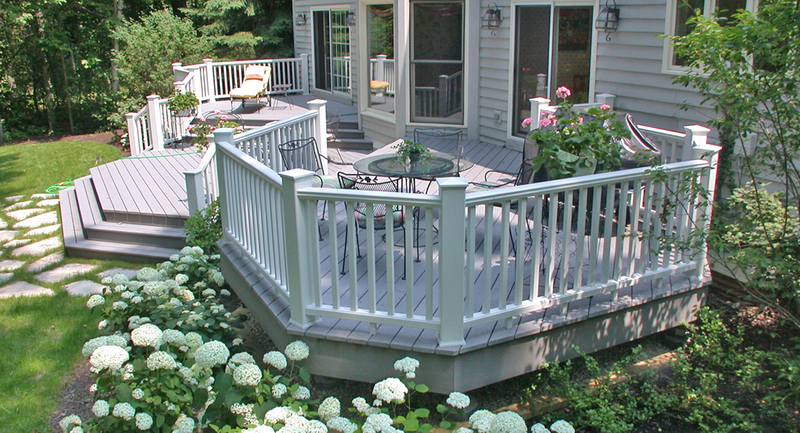 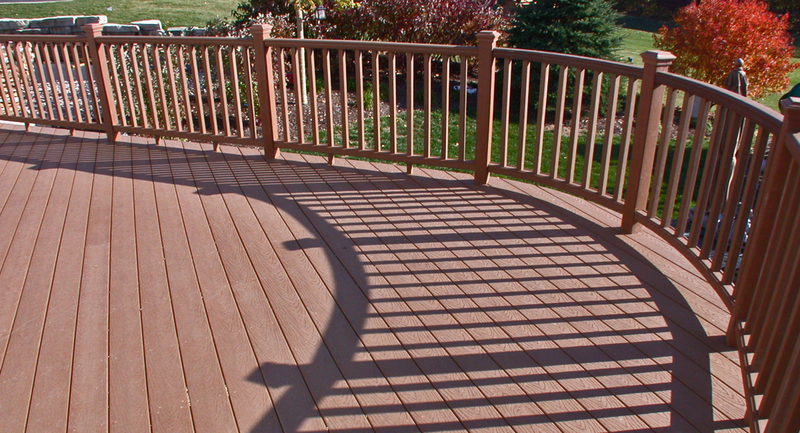 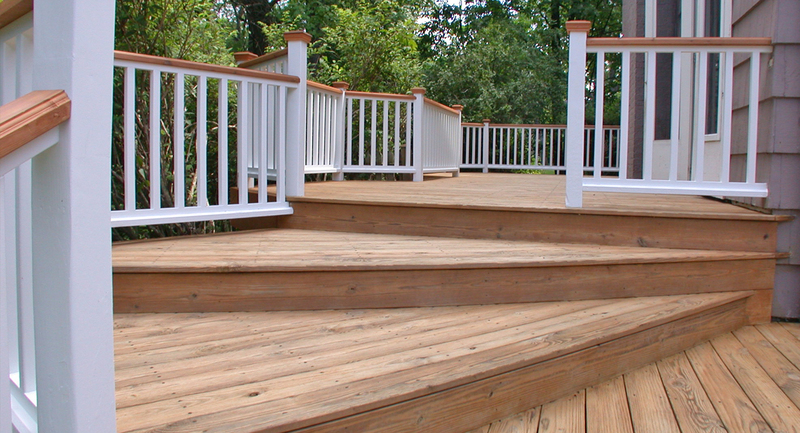 Deckwerks craftsmen are deck builders that bring decades of experience to the job.